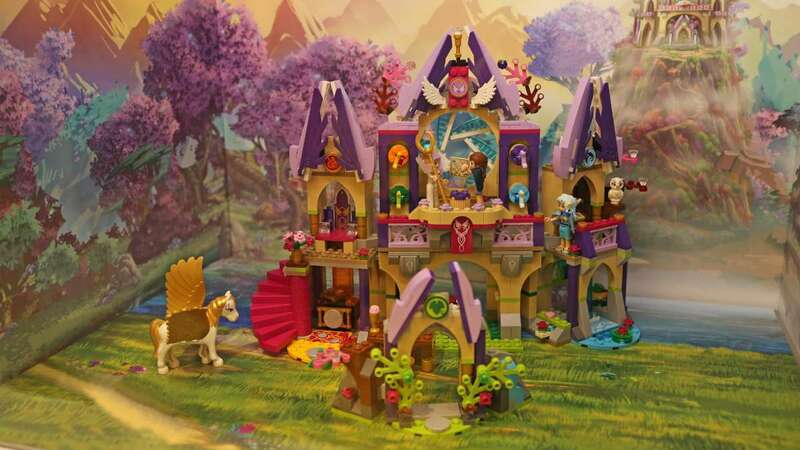 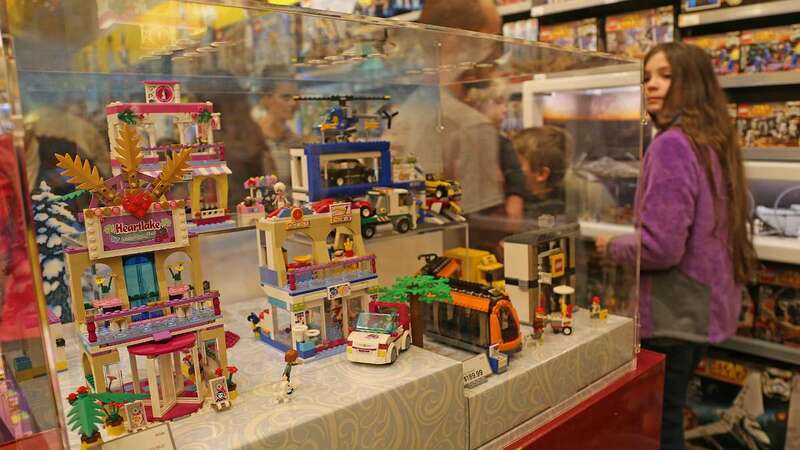 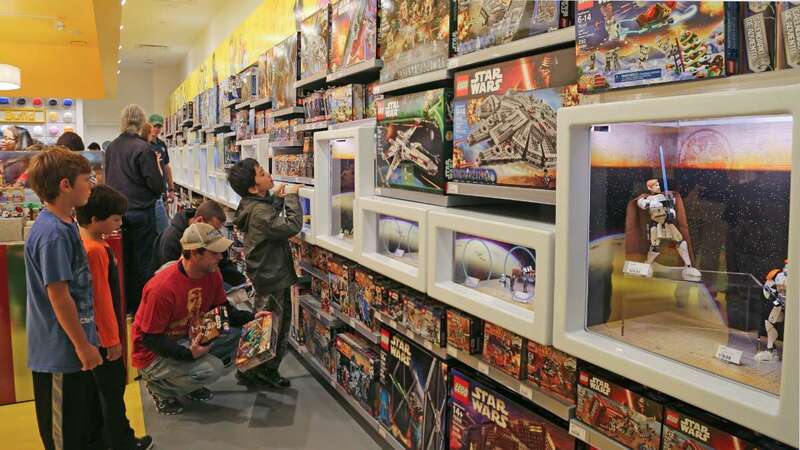 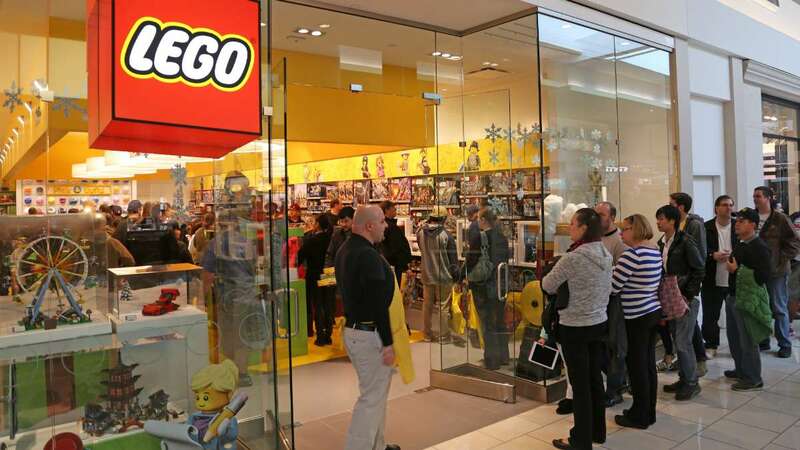 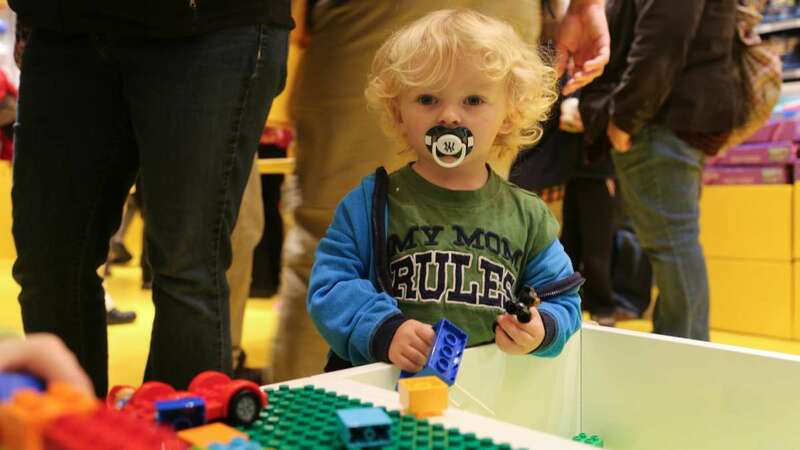 Over the weekend hundreds flocked to Cherry Hill Mall for the opening of the first LEGO store in South Jersey. 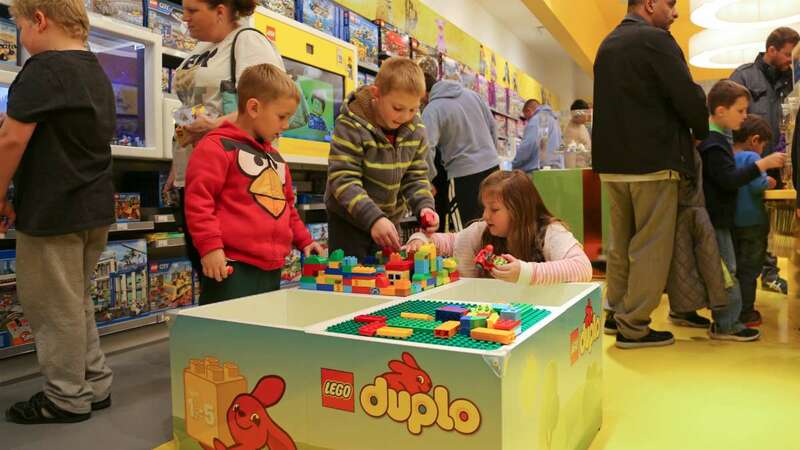 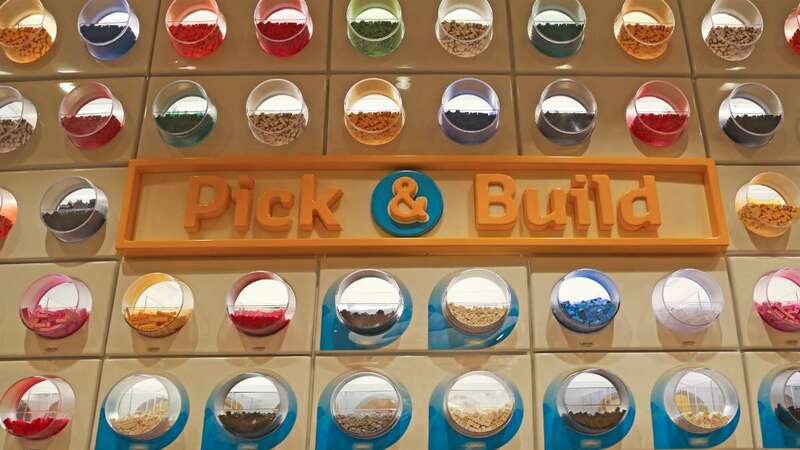 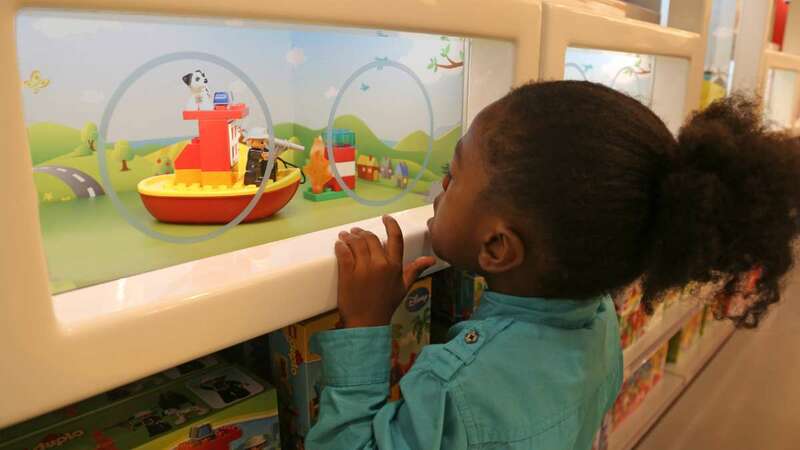 The new store featured a full selection of products, an interactive play area, famous LEGO model displays, company history and fun facts to entertain the guests. 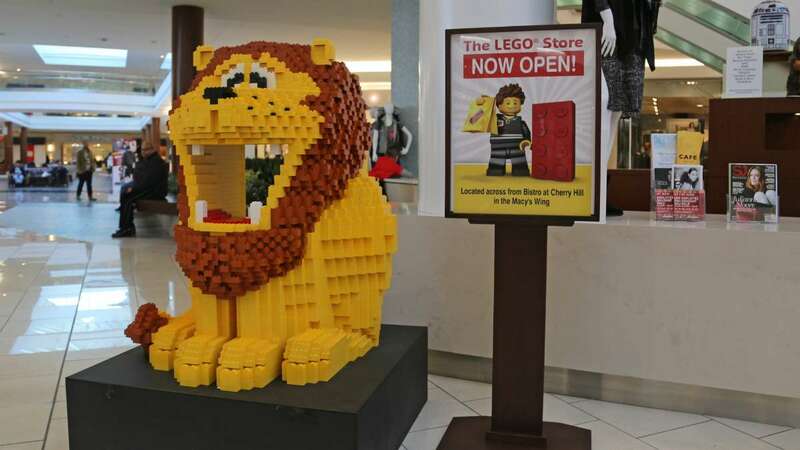 The only other Lego stores in the Greater Philadelphia area are one in the King of Prussia Mall and one in Christiana Mall in Delaware. 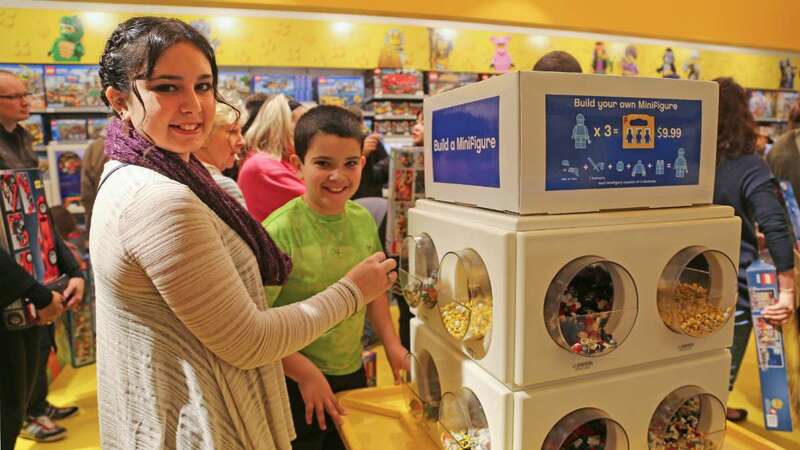 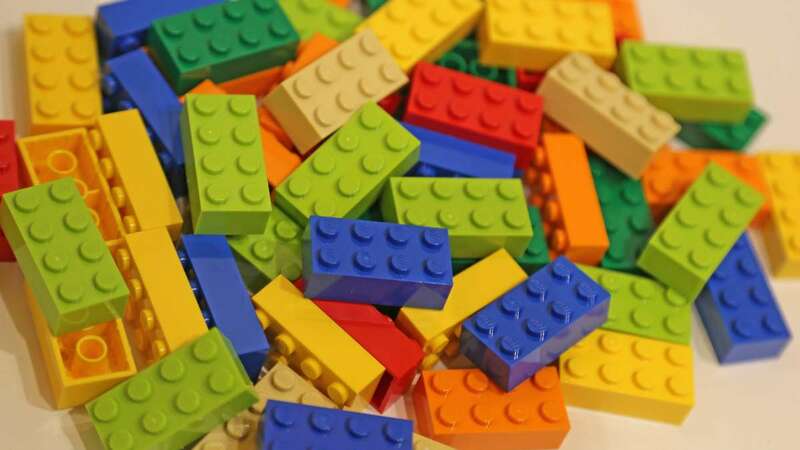 “We are thrilled to announce The LEGO Store is now open at Cherry Hill Mall, bringing this iconic brand to South Jersey just in time for the holiday season,” said Lisa Wolstromer, mall marketing director. 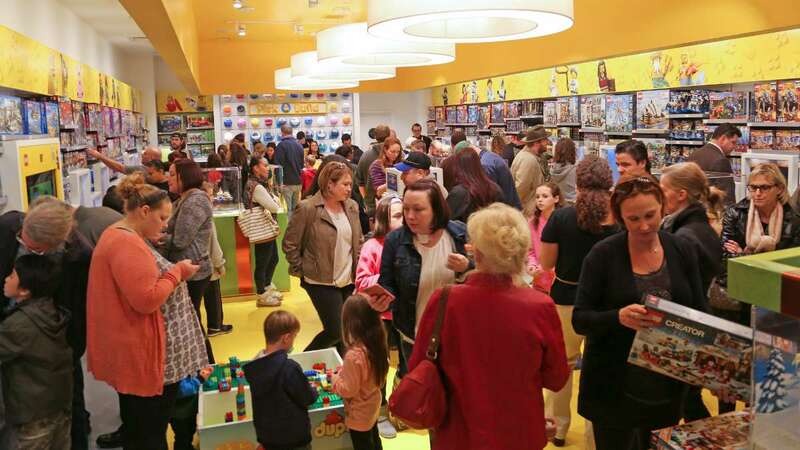 The Cherry Hill Mall, owned, managed and leased by Pennsylvania Real Estate Investment Truest (PREIT) is also bringing back its classic Hess Truck display and a the DreamWorks’ Santa house. 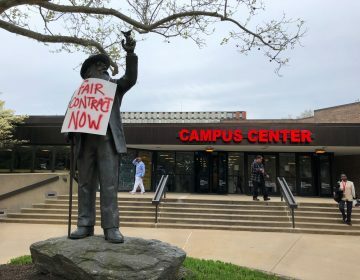 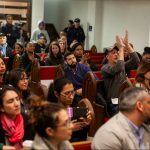 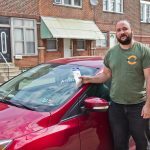 The faculty union at Rutgers has avoided a strike, but adjunct professors are still waiting for a contract. 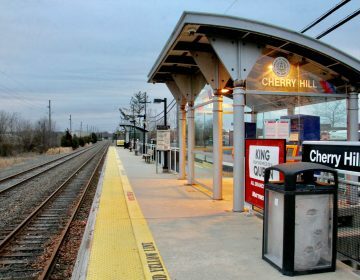 New Jersey Transit will resume service on its Atlantic City and Princeton "Dinky" lines on May 12, about two weeks earlier than it had anticipated. 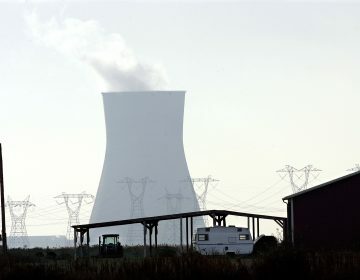 Foes say it’s an effort to intimidate Board of Public Utilities as it decides whether big subsidies are merited for three nuclear units in South Jersey.